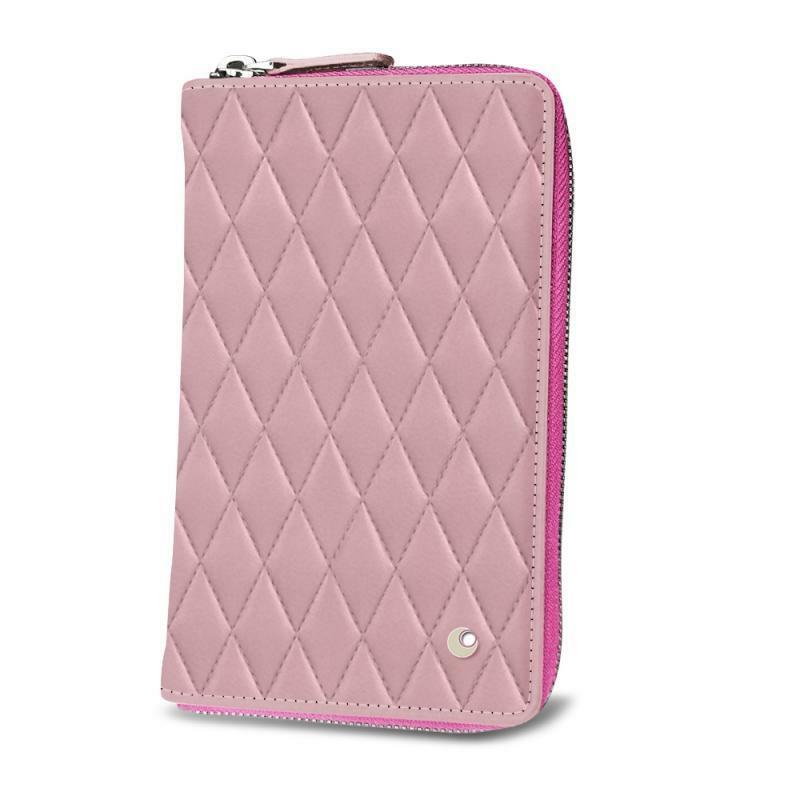 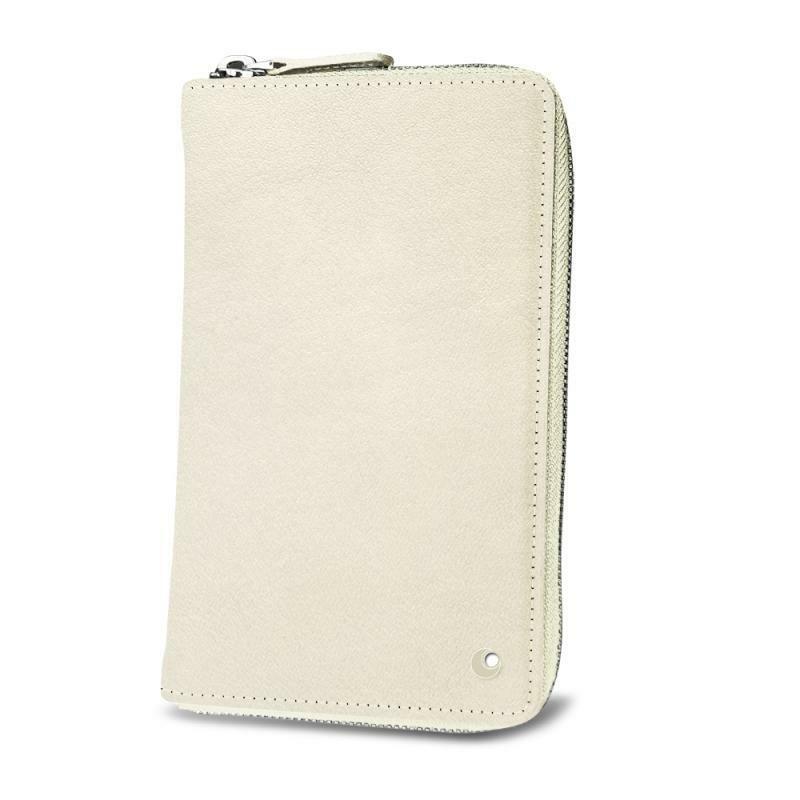 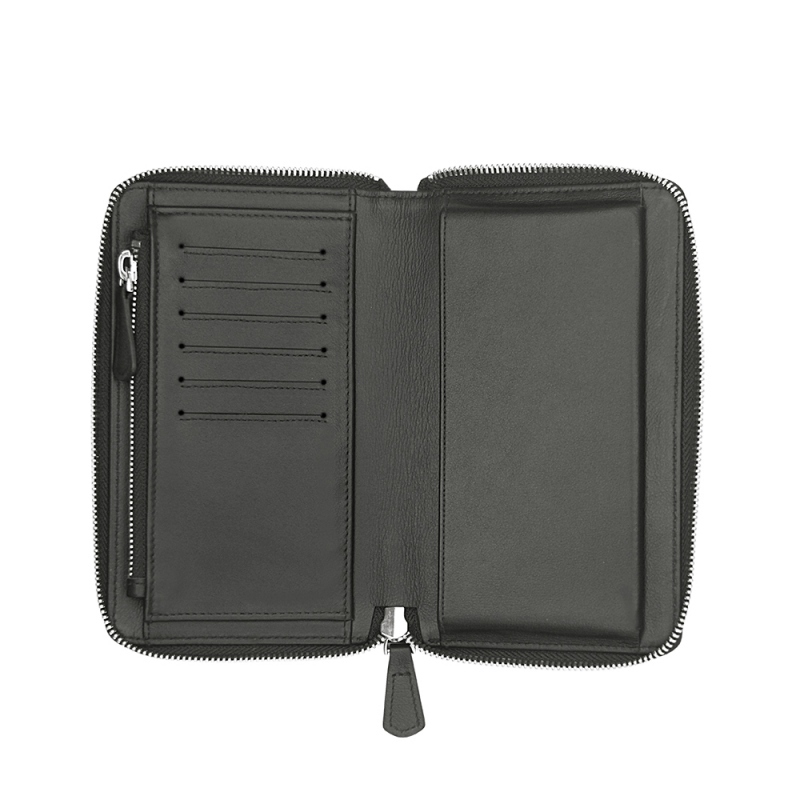 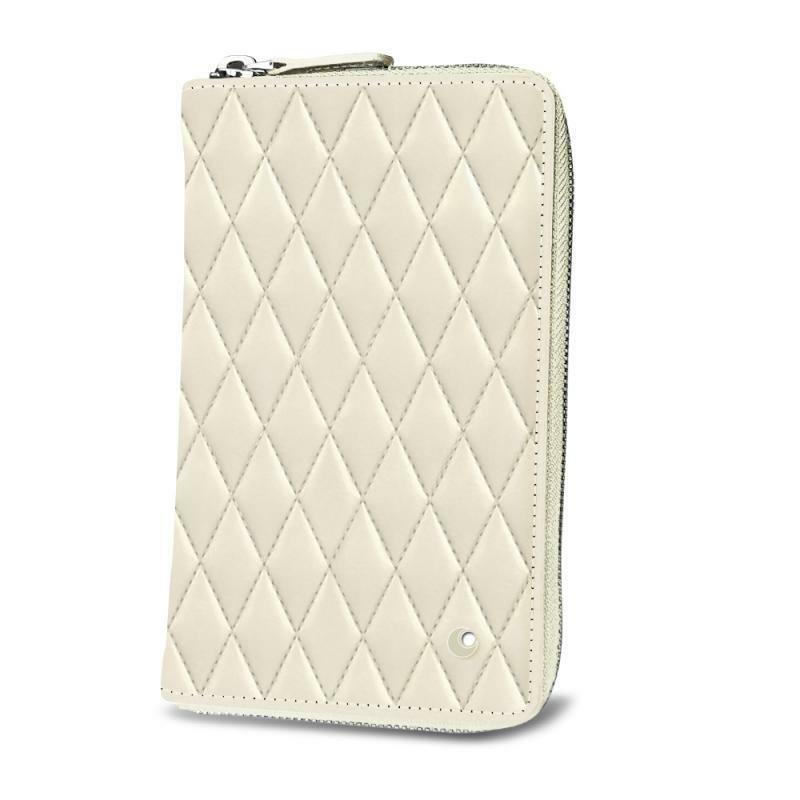 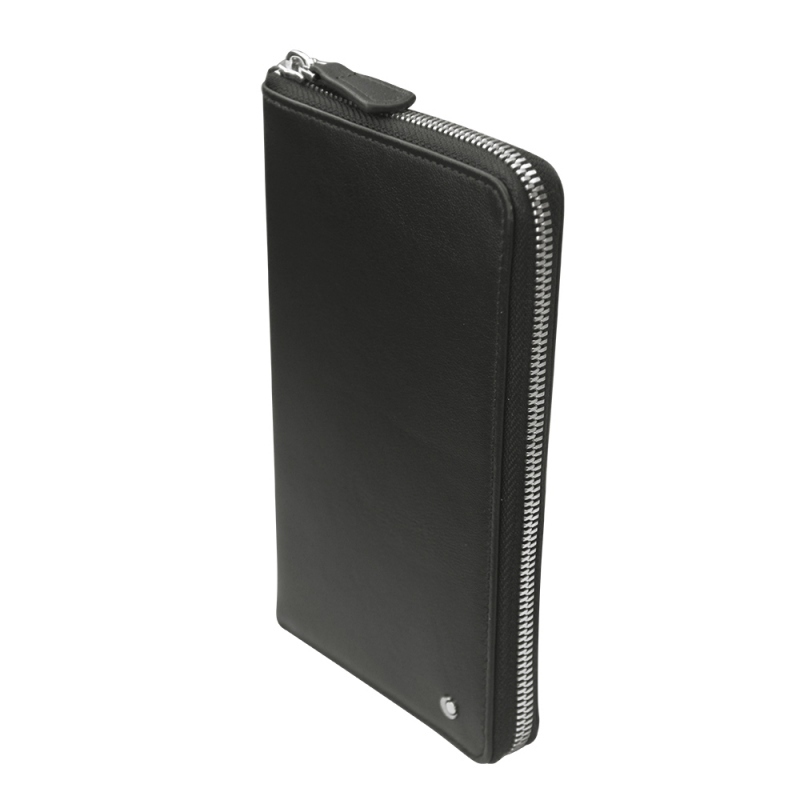 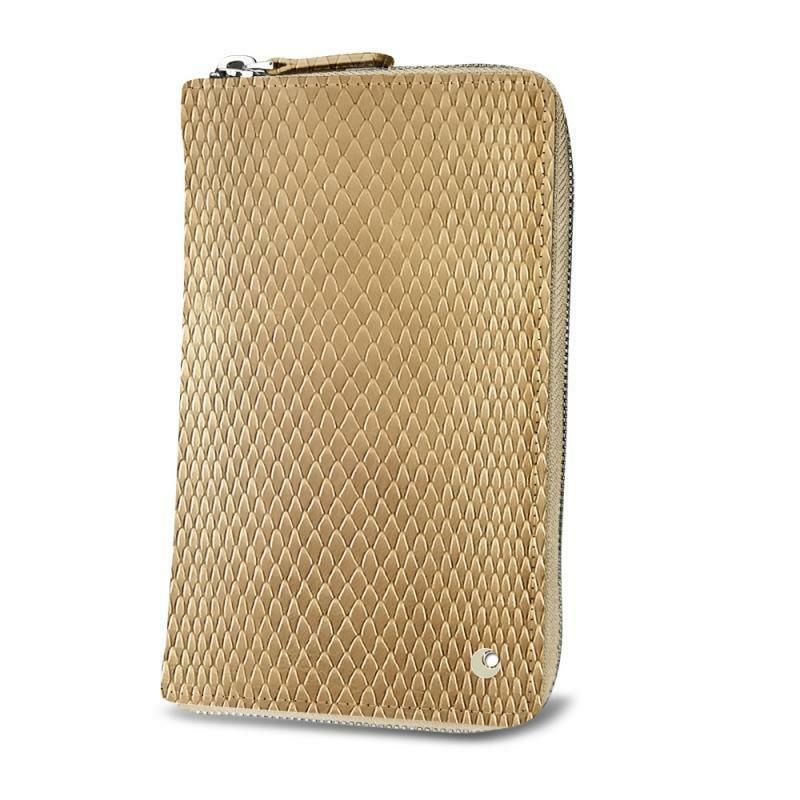 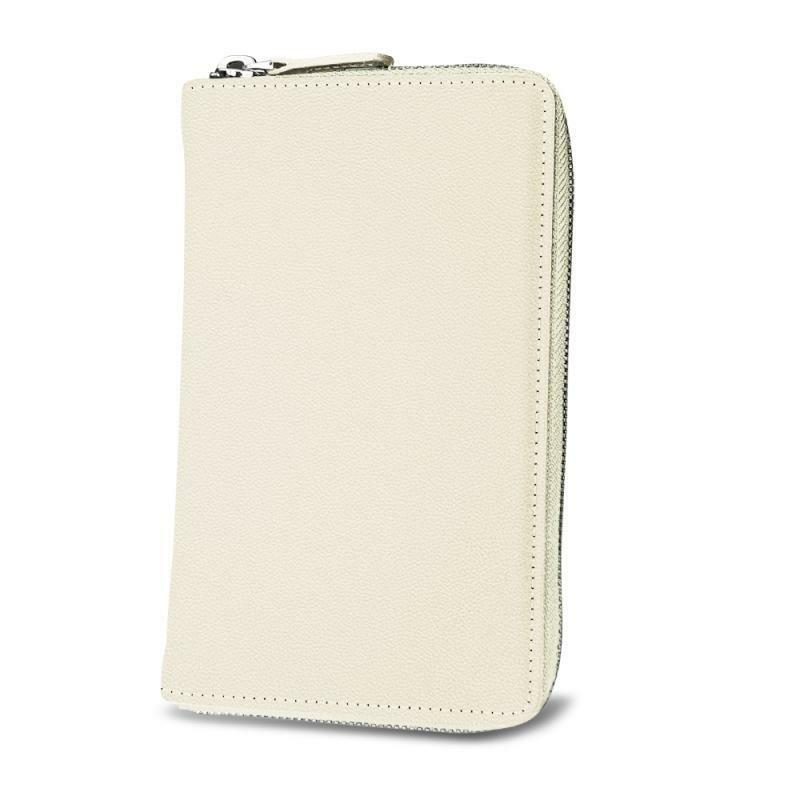 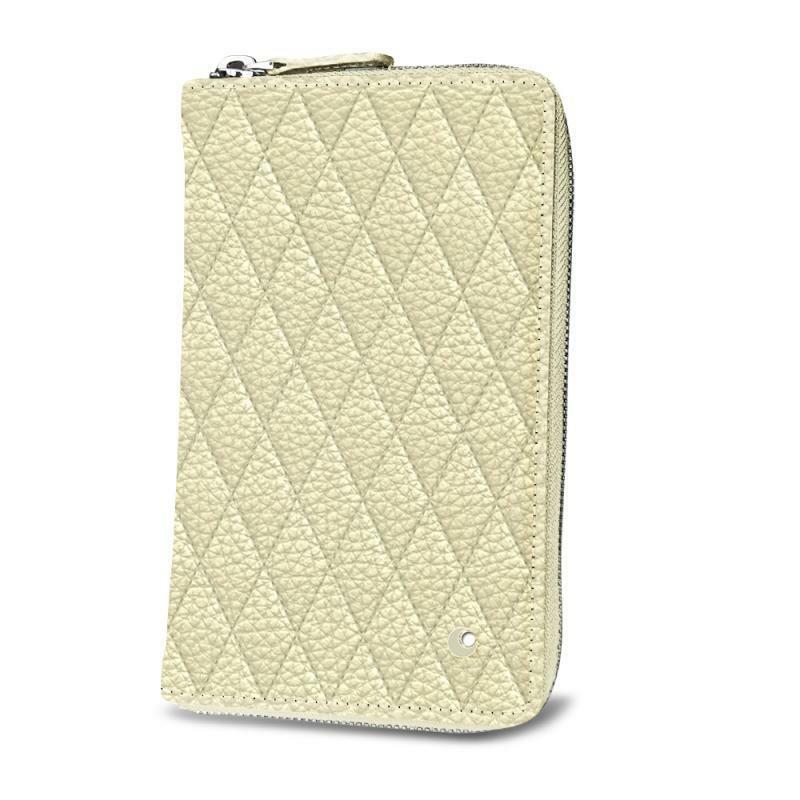 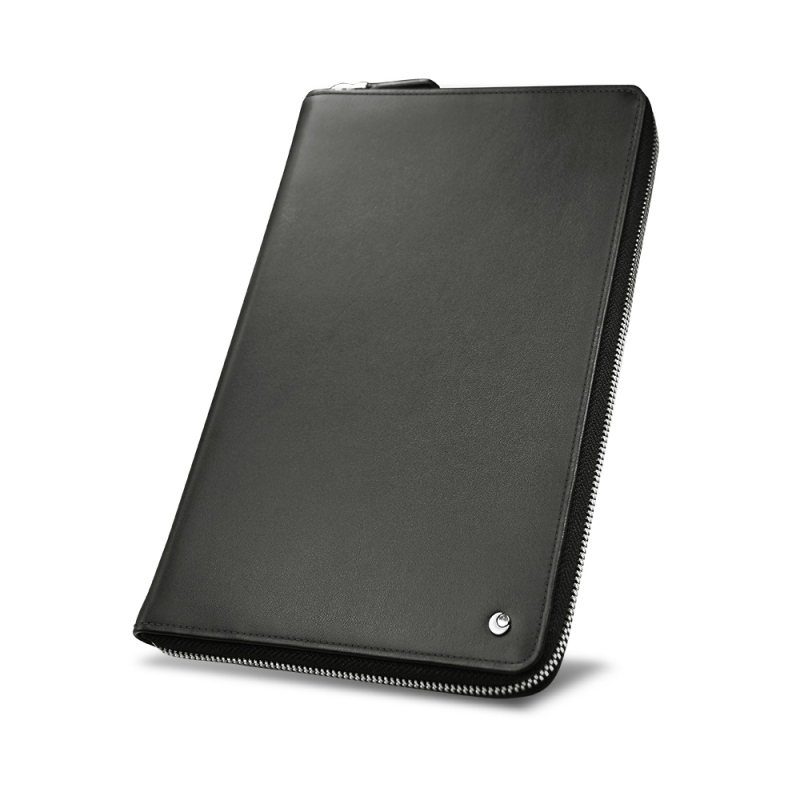 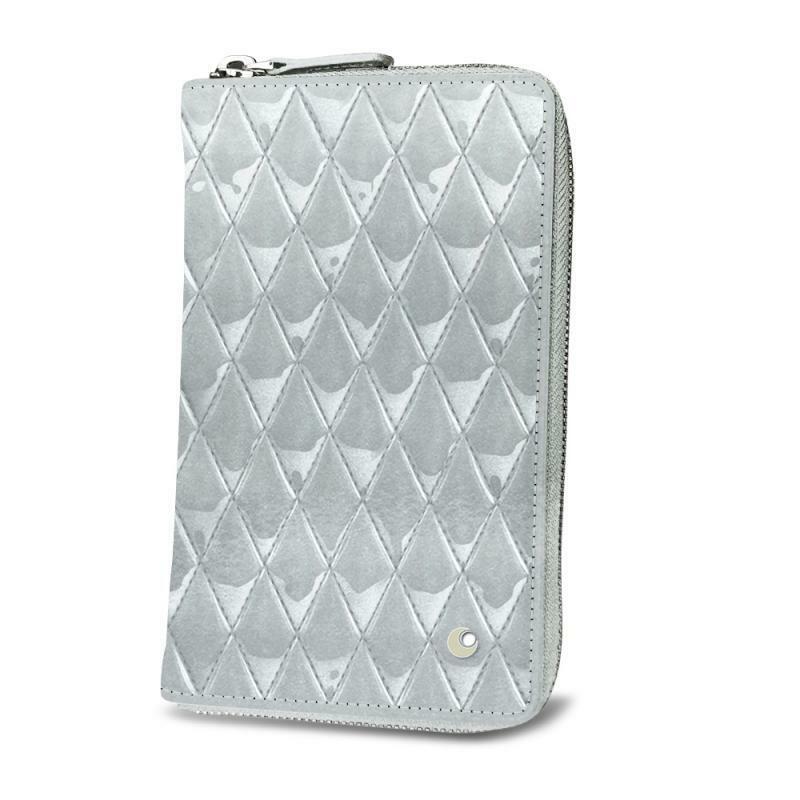 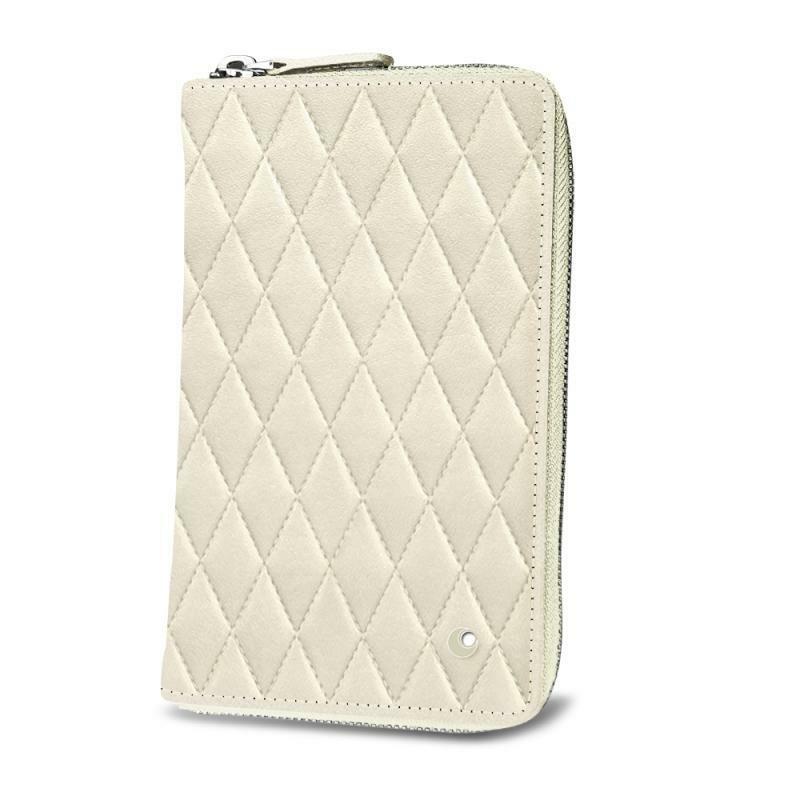 Designed for the majority of mobile phones and smartphones on the market, this elegant zipped case is ideal for transporting your mobile phone in complete security, as well as all your other means of payment. This all-in-one item with Haute Couture finishings, will quickly become your daily companion. A chic accessory which is practical when on the move, travelling or out in the evening.